Manderley > BLOG > Lawn Maintenance > How to minimize warranty calls with added insurance for your projects. How to minimize warranty calls with added insurance for your projects. The best thing you can add-on to your clients’ order is fertilizer. Fertilizer has benefits for new sod and existing lawns throughout every stage of the plant’s lifecycle. Fertilizer positively affects the quality of your job while also increasing revenues. Not to mention, it will keep your customers happy! The best place to start is with a root starter fertilizer. Root Starters will help you avoid warranty calls by speeding up the establishment time of your sod, so that your customers can enjoy their new lawns sooner without the risk of damage. An application of fertilizer at the time of installation, or shortly afterwards, will also improve the quality of the grass in both the short and long run by providing the plant with the right nutrients to grow strong and develop a healthy root system. 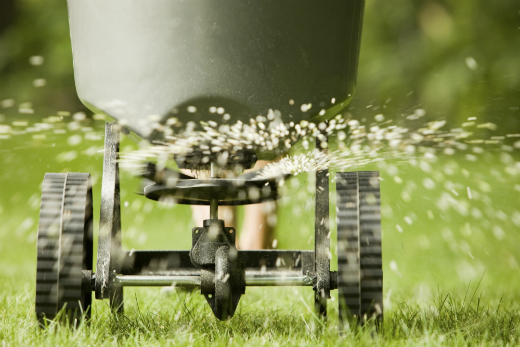 Fertilizer can be sold to your customers by the square foot or as a leave behind item for the homeowner to apply (to a dry lawn) on their own. This can be a simple way to increase your average sale while providing your customers with the means to maintain a healthy, lush lawn. 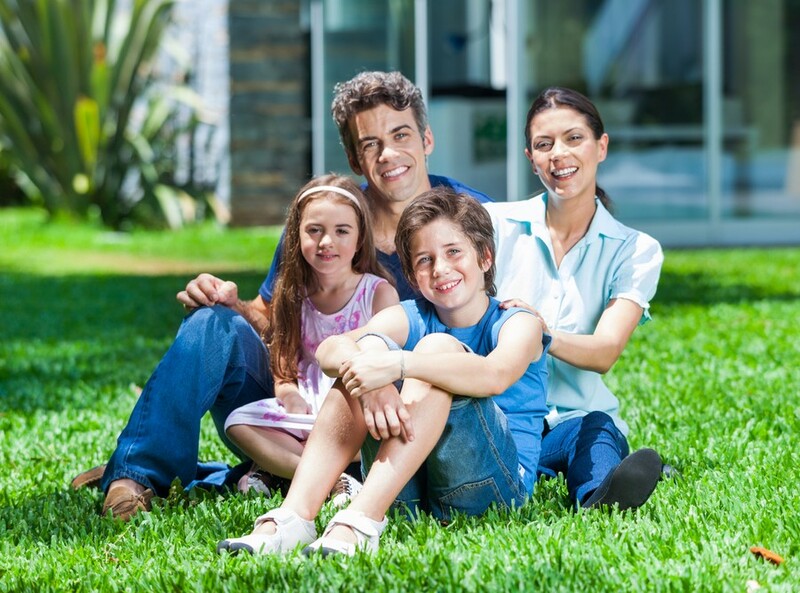 As a grass plant needs different nutrients throughout the growing season, a 3-step fertilizer program will keep your customers’ lawns looking their best all year long; and year after year. Offering your customers enough fertilizer to get through the rest of the season or an annual maintenance package can create a recurring revenue stream with minimal effort. Manderley has made it easier than ever to get that added insurance for your projects and pass on the value of fertilizer to your clients. 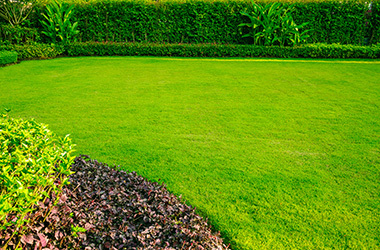 We offer a complete range of professional quality fertilizers for every stage of a lawns lifecycle. Keep your customers happy and eliminate customer call backs with help from Manderley fertilizers. As added insurance for your projects and peace of mind for your customers, all Manderley fertilizers are backed by our 100% risk free quality guarantee.